Central scored 52 first half points to beat Southeast at home Saturday night 97-61. 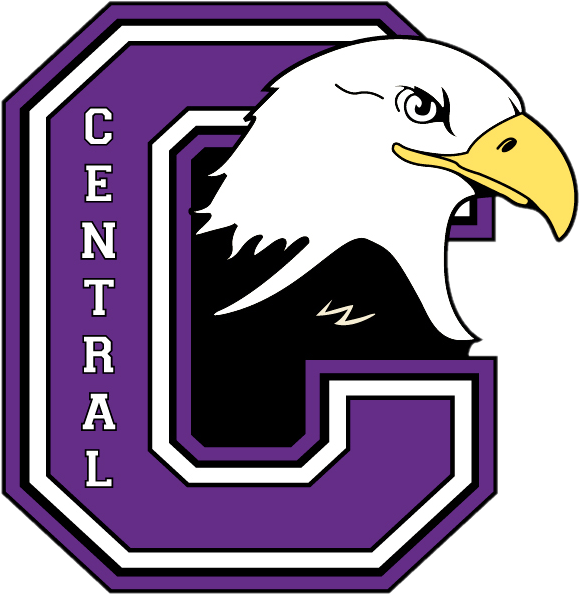 Central was led by Latrell Wrightsell with 25 points, John Tonje had 21 points, Max Polk with 17 points, and Fai Germany had 14 points and 11 rebounds. Central takes the week before playing Elkhorn South next Saturday night at home.